You are currently browsing the BestOfBothWorldsAZ.com blog archives for November, 2010. 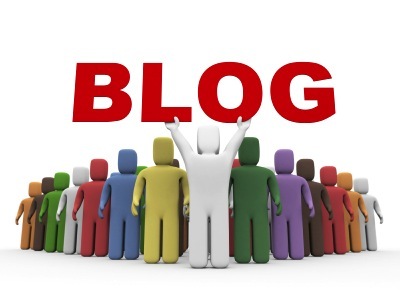 Blogs help create credibility for businesses, build name recognition and generate traffic to your website. Blog sites are websites that are frequently updated. Each time an entry is published search engines are automatically notified. Blog sites are more search engine friendly and are indexed more than traditional static websites. Blogs show up around 10 times more often in organic searches than static website. Mentioned in a blog, now what? If you have been featured in a blog post, ask the blogger to included a link to your website, social networking sites and your own blog. Be sure to promote yourself to maximize the benefits to you or your business. Share your featured post on your social networking sites, via email and word of mouth. If your story is popular, the blogger will be more likely to write about you in the future. Each time a blog post is retweeted, shared on a facebook wall, or shared on any bloging or social networking site it becomes more recognized with search engines. Sharing the actual link is even more powerful with search engines. Blog posts linger on the internet for a long time, and continue to be viewed years after being published. Even if you were mentioned in a blog 6 months ago, it’s not to late to promote yourself. A blog site is an active online community, where people get involved. Readers can comment and ask questions, leading to online conversations and networking. When readers are involved they feel connected. If you have been featured on a blog, it is a good idea to follow that blog and become part of that community. Following the blog also shows your appreciation and helps maintain a relationship with the blogger. Having a good relationship with a blogger gives you the opportunity to have your business promoted on the site in the future. Many blogs have social networking pages, following the blog on a site like facebook or twitter is the easiest way to stay involved. Friends and family can also get involved, they can comment on your story, adding credibility and interest. To share a link to a specific post, go to the story you like to share and click on the title. The “permalink” for that specific post will appear in your address bar, highlight the entire link and copy and paste the full link. Jessica Simpsons recent engagement to Eric Johnson has been the latest buzz. The engagement has even sparked rummers of a possible pregnancy, but Simpson shot down rumors that she is pregnant. Although Jessica isn’t expecting a baby, she can expect to be busy with the release of her new Christmas CD. Jessica Simpson’s newest CD, Happy Christmas was just released this Wednesday, Nov 22. Simpson recorded a duet for the album with a USS Harry Truman sailor. Jessica has always been devoted to our troops, even before the war in Iraq. In-fact, my brother was actually one of her guards when she performed for soldiers in Fort Hood, TX. 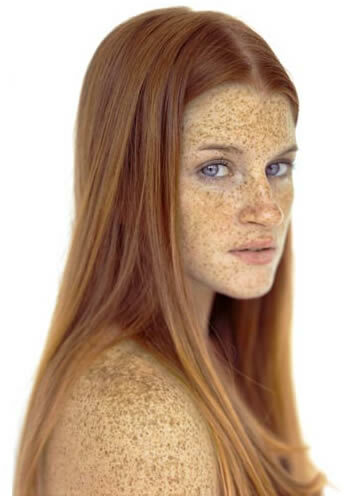 Look for Jessica at the Macys Thanksgiving Day parade, and the Jessica Simpson Christmas Special later that evening. She will be performing songs off of her new holiday album, Happy Christmas. The show will be on PBS at 7-8PM Thanksgiving day. Jessica will also be at the Rockefeller Center Christmas Tree Lighting on November 30th. This event is NOT to be missed! Gather up your entourage, throw on something fierce, and enjoy a fabulous night out. 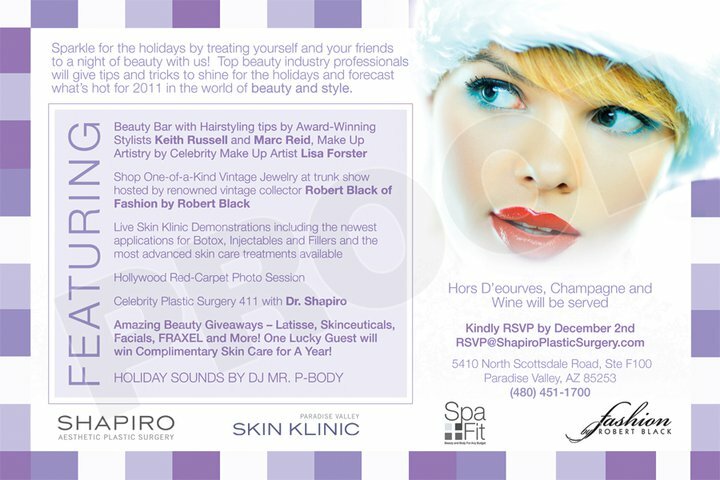 Top beauty industry professionals will give tips and tricks to shine for the holidays and forecast the hottest beauty and style trends for 2011. This beautiful event benefits the Phoenix Children’s Hospital. 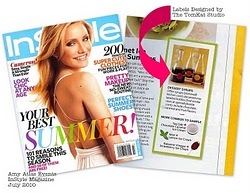 Beauty Bar with hairstyling tips by award-winning stylists Keith Russell and Mark Reid. Make up artistry by celebrity make up artist Lisa Forester. Shop one of kind vintage jewelry at trunk show by renowned vintage collector Robert Black of Fashion by Robert Black. Live demonstrations including the newest applications for Botox, injectables and fillers. 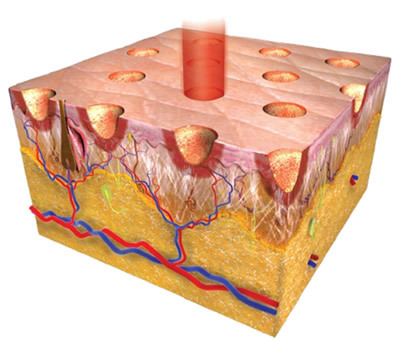 Learn about the most advanced skin treatments available from the most experience team of skin specialists in Arizona. Amazing Beauty Giveaways: Latisse, Skin Ceauticals, Facials, Fraxel and more. 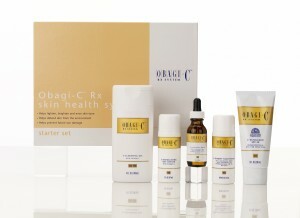 One lucky will win complimentary skin care for a year. 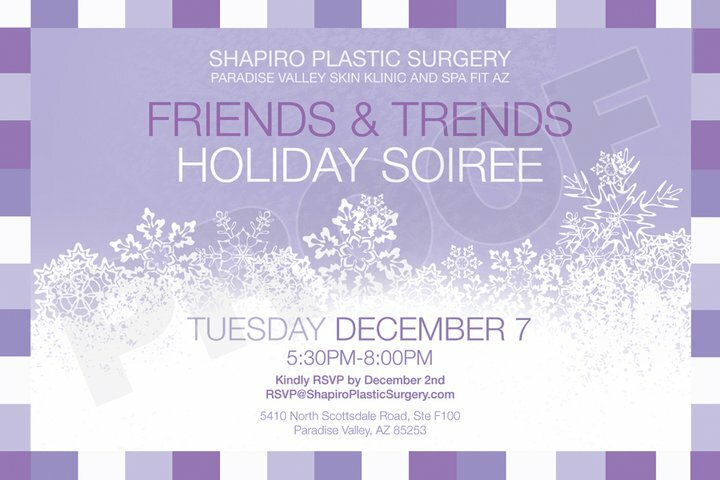 Shapiro Aesthetic Plastic Surgery, Paradise Valley Skin Klinic. 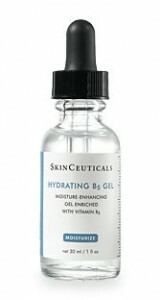 I have recently fallen in love with Skin Ceuticals Hydrating B5 Gel. I love the way it gives the skin an instant healthy glow, some people even notice a plumping effect. You can get Hydrating B5 Gel and other Skin Ceuticals products at Paradise Valley Skin Klinic. Josh Keating is a local Arizona artist that has been drawing since he could pick up a pencil to draw. He’s been professionally drawing caricatures for parties and events since 2003 and is still going strong today. 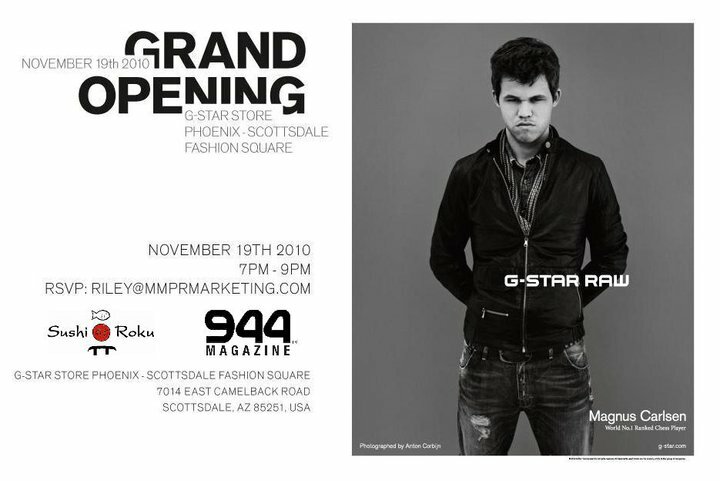 He is currently featured in North Scottsdale Times as the artist of the month on page 35. 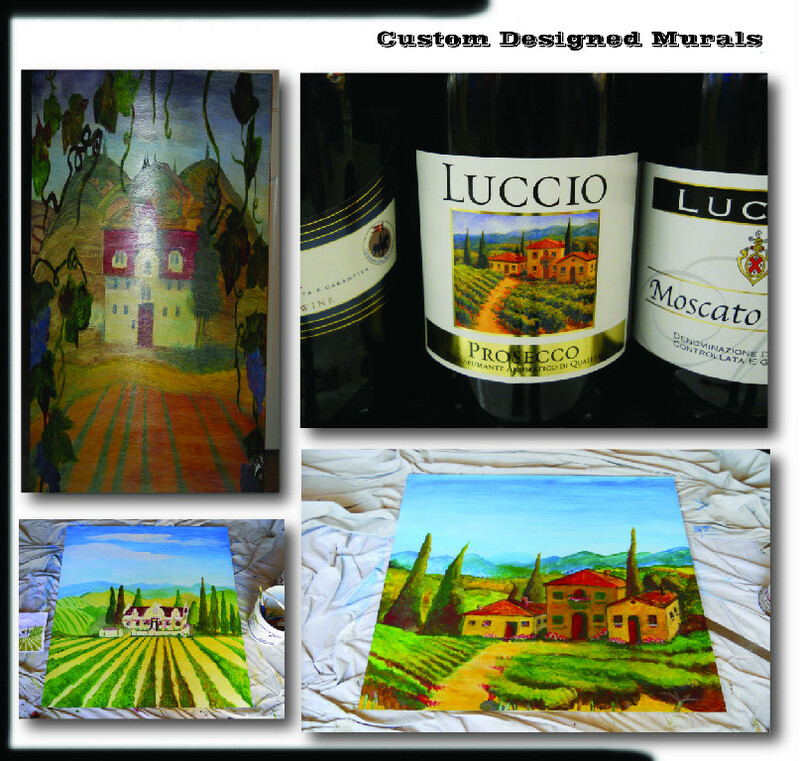 He has three of his Napa Valley murals in the new wine bar at Fry’s Food on the corner of Shea and Tatum blvd. 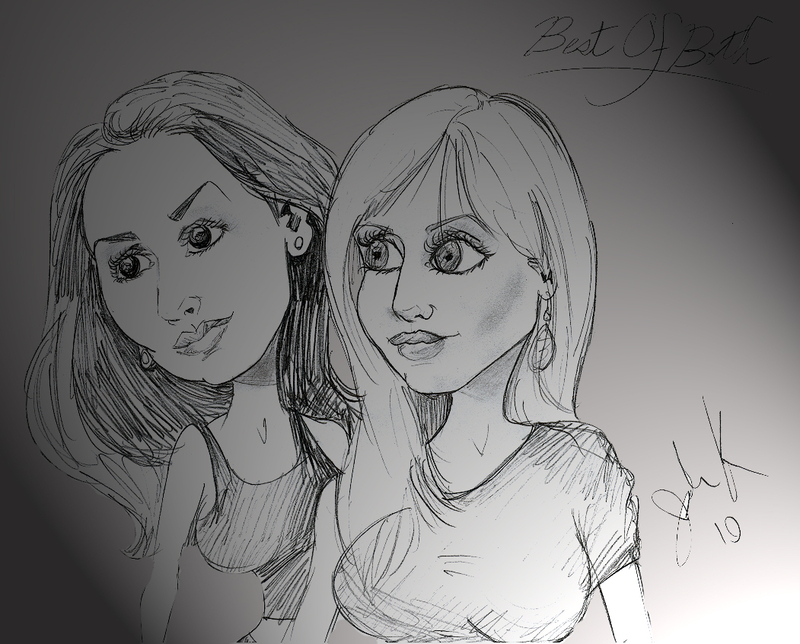 If you want to book Josh Keating to draw caricatures for your next party or event you can contact him at www.personalcartoonist.com or call him at 602.510.3689. Josh can also paint custom murals for your business, office, and childrens’ room. I just have to share this super cute blog that I stumbled upon, written by a local Chandler mom! Kim is a creative Mom/Party Stylist/Creative Director of The TomKat Studio, where she shares her fabulous party planning and decorating ideas! I just LOVE her stuff! 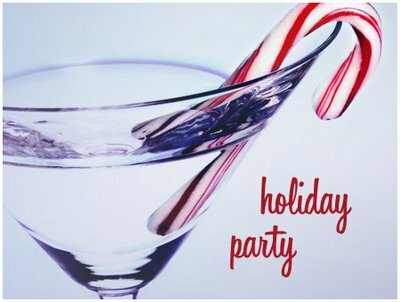 Sometimes its hard to come up with a creative and fun party theme, so this blog can really help!! 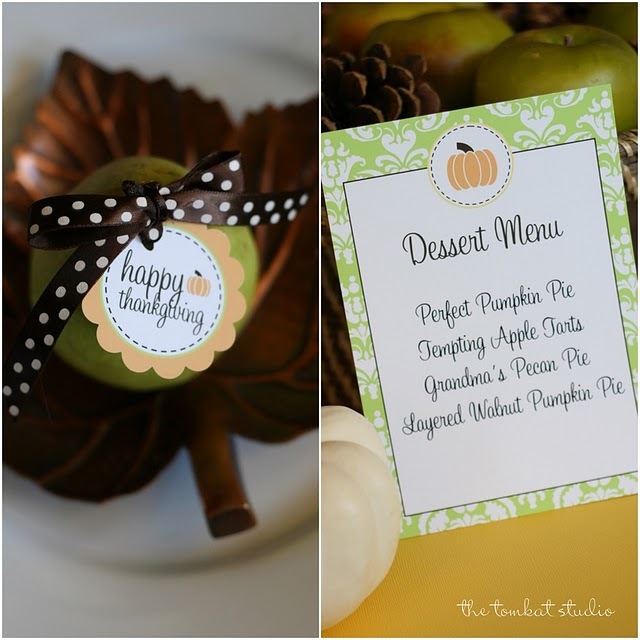 She also offers printable party designs, such as cut out labels, banners, invitations, and much more! 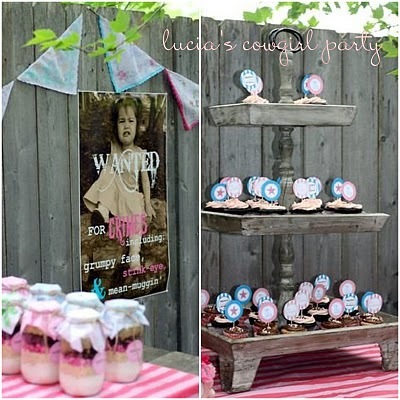 These printable party projects can transform any party! Kim was just featured on Sonoran Living Live displaying a fabulous table setting for Thanksgiving. She thinks of every detail and shares info for vendors such as bakeries, photographers, florists, and everything else you could possible think of for your party planning necessities! Kim has been featured on MarthaStewart.com, InStyle Magazine and People.com. She now has over 12,000 followers! Her stuff is adorable!! She has 100% positive feedback from over 1000 customers! I look forward to utilizing her blog site for my next party!! 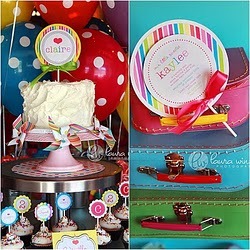 With this adorable blog, you can have an amazing party that everyone will be talking about!
. The movie quote from Boondock Saints, “there is another kind of evil which we must fear most, the indifference of good men” reminds us all to support those troops who sacrifice so much for our freedom. 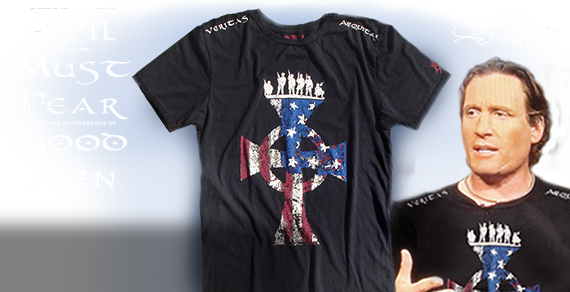 Six soldiers standing guard atop a red, white and blue Celtic cross, serve as a reminder of service men protecting our freedom, and the words ‘veritas’ and ‘equitas’ which mean truth and justice are a subtle tie-in to the film. Price: $40.00 100% of the proceeds benefit those soldiers who have been severely wounded. Click here to order Order yours now to help support this cause and also be fashionable at the same time! Many Celebs support this cause and have this exact shirt! Wounded Warrior Project exists to honor and empower wounded warriors who incurred service-connected wounds, injuries, and illnesses on or after September 11, 2001. ESPN’s Erin Andrews supports our troops by wearing the MUZE ” wounded warrior” shirt.